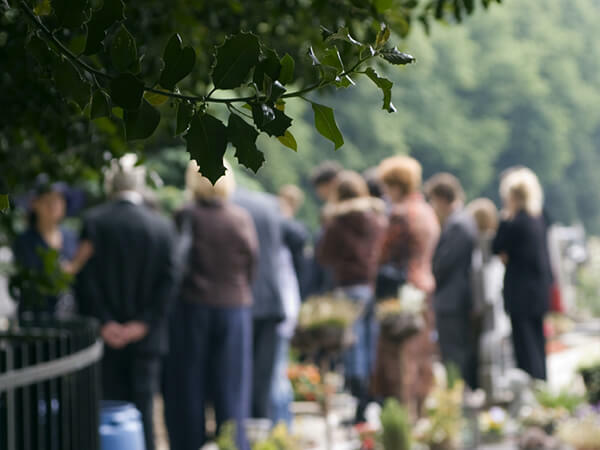 Though traditional burial services typically take place graveside at a preferred cemetery, there are many suitable choices available for final resting places. Regardless of the location, we can provide assistance and guidance for all interment options, in addition to transportation and final container selection. The casket is significant to most burial services with viewing and family visitation centered around it and your loved one in the days or evening prior to burial. Selection of the casket is essentially the beginning of the healing process. Of letting go. A farewell. A final gesture of love and care. We are available to assist you in selecting a casket that meets your needs. We will also gladly help to identify available cemeteries or coordinate another burial service format that’s right for you. Rest assured, we will make sure your loved one remains in good care. Now and forever.